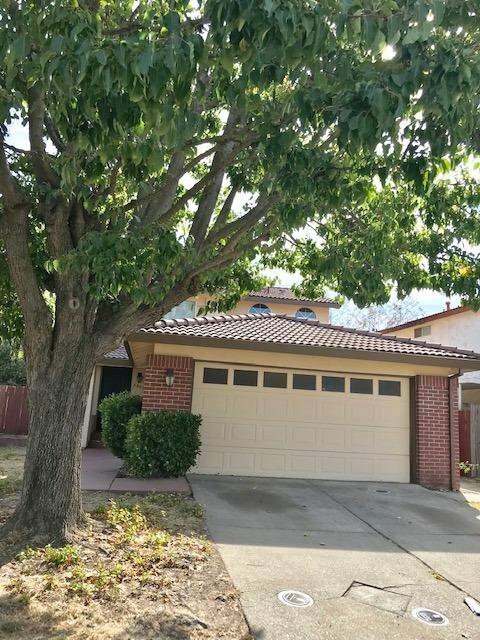 Ready to move in a 2-story 3 bedrooms 2.5 bathrooms home built in 1986 with tile roof, 1264 sqft PLUS 14x18 covered patio for family entertainment, FRESH exterior paint, NEW carpet in all bedrooms, and also new garage door opener. Convenient location near schools, shopping, transportation, light rail. Good for starter or investment property. Listing courtesy of Tran Realty Services. Selling Office: RE/MAX Gold Laguna.